Combi Ducting cheap and effective Ducting, P.V.C Coated with no pin holes and completely air tight. 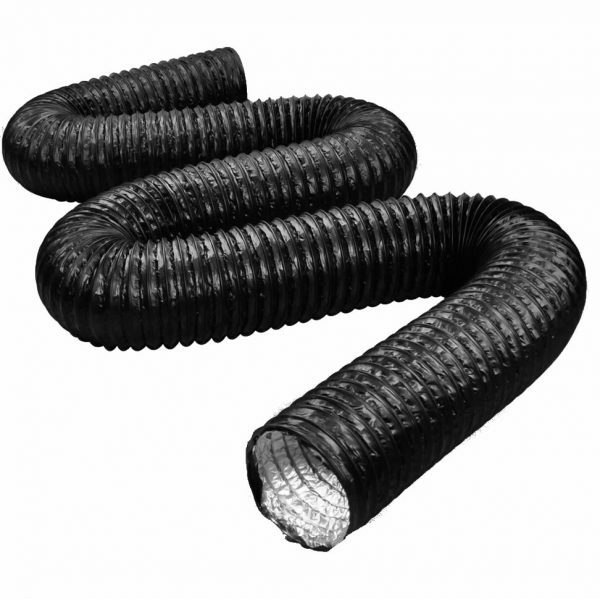 Combi flexible ducting is manufactured using a P.V.C. Outer coating and aluminium inner layer with a high tensile steel wire . Fully flexible and capable of handling high pressures and temperatures of up to 140 degrees Celsius, combi ducting is a great and cost effective choice for Ventalation of air . The combination of aluminium polyester and PVC layers gives extra strength and durability compared to other types of ducting such as foil ducting. Our ducting is also very easy to install and lightweight.